Welcome to Mariana's Dancing Studio! 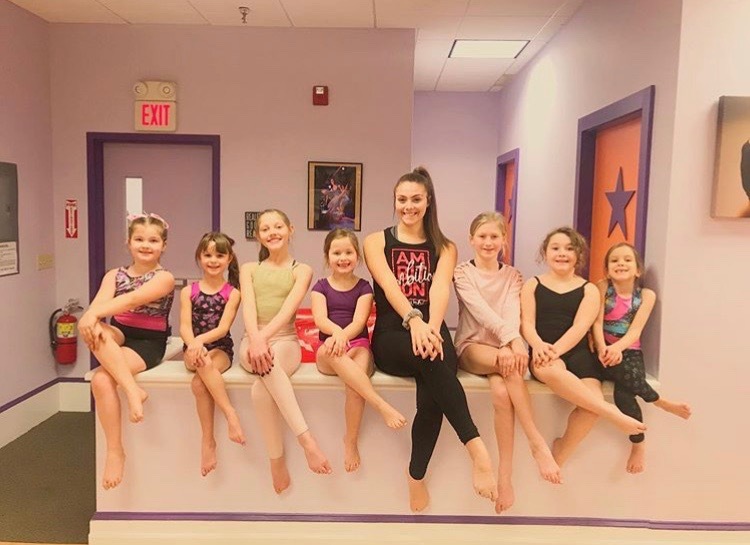 At Mariana's Dancing Studio in Ipswich, MA we strive to offer a complete array of Dance styles, making the development of our dancers' joy and passion our first priority. Through the years, since our dance studio doors first opened in 2006, we have witnessed and experienced first-hand the impact that dance, as an art form, has on children of all ages, as well as adults. Self confidence, self assurance, strength, artistry, technical achievements, camaraderie - all of this and more become evident once children become involved in our program through the different dance classes we offer. It is our goal to inspire each student to do his or her personal best, to learn to love dancing, music and self expression. Our dance studio strives to also offer classes which are not only fun, but which teach proper technique in each discipline. Dance can be compared to any sport as far as physical training is concered: it is an excellent way to develop flexibility, strength, stamina, aerobic capacity, balance, gracefulness, and much more. The wide variety of dance classes that we offer makes us stand out in the dance instruction arena. Amongst our classes, you can find: all of the traditional dance styles, after school programs, voice instruction, adult ballroom, the only junior ballroom classes in the area, choreography and participation in theatre musicals, and more. All of the above make MDS the most complete and diverse dance program in the North Shore area leading us to be the #1 Dance Studio in the area! As of Friday, March 22nd, MDS has officially released our new system with Jackrabbit Technologies! What this entails is that each family recieves a personal accout in which they can view their classes, recieve updates, view their bills, see attendance and notes from teachers, and more! We are also actively working on launching a corresponding app as well - stay tuned! Along with our new system, we have developed a new registration method as well. It is now easier than ever! You simply click on the "register" link below, fill out your information, and you are automatically in our system! We will then send you an email with infromation to your new personal MDS account. You can add or change classes from there making it incredibly convenient. It's now easier than ever! Just text "MDSSUBSCRIBE" to 22828! WANT TO SUBSCRIBE TO OUR NEWSLETTERS? MDS IPSWICH SCHOOLS "AFTER-SCHOOL DANCE PROGRAM"
Starting this past fall, our dance studio was chosen to work in cooperation with our local school district of Ipswich, MA to offer a dance and acrobatics after-school program. This program is designed to offer elementary school aged children (Grades 1-5) from both Doyon and Winthrop to have a safe space and environment while learning the discipline and art of dance. MDS provides a healthy outlet to channel the childrens energy and encourages the building of new friendships. This summer, MDS will be more active than ever before! Under the "Our Classes" tab, if you select, "Summer Camps and Intensives", you are able to view our our summer schedule. We guarentee workshops for all ages and levels. Please refer to the "Summer Camps and Intensives" page to learn more! 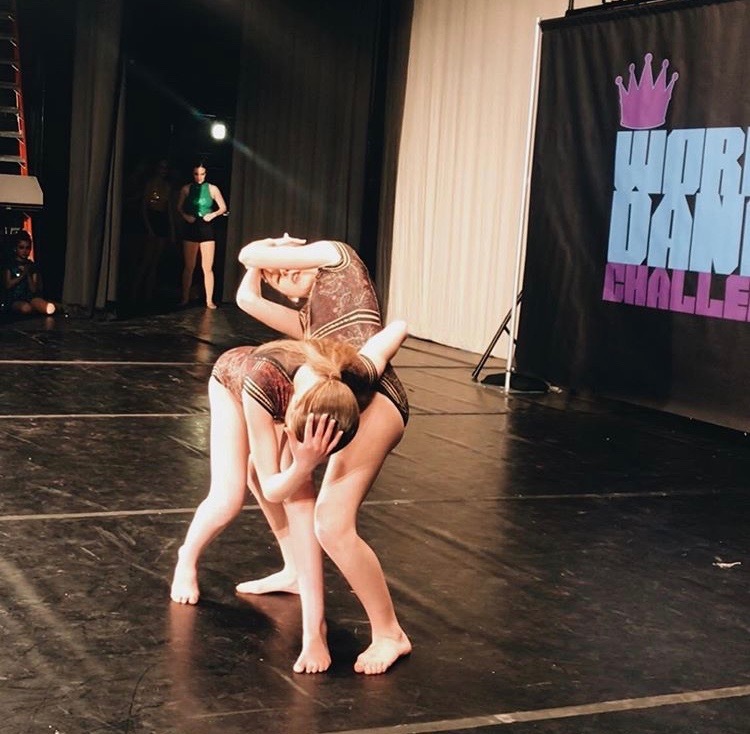 In addition, MDS will be participating in "Work It Dance Challenge" Nationals. Further information on nationals has been sent out to our company dancers and families. One of the best features of our program here are MDS, is that we accept enrollment year round. If you choose to join us mid-session, we offer prorating. Recently, our Twinkle Toe program has been gaining momentum and soaring! Please register or contact the Studio Director with any inquiries or questions. Take a peek below into what we do and who we are while we work every day at the studio!